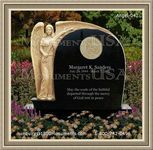 Funerals can amount to a significant expense and for those who have not adequately planned for such matters it can be a devastating event. The death of a family member is a difficult emotional time for those left behind, but can prove incredibly stressful if debts have to be managed. 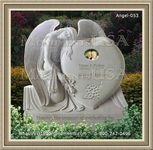 Funeral expenses involves a great deal of planning to protect from the risk of monetary transgressions. Policies are flexible and a large number of these options work in the same way as a savings plan. There is the option to pay a specific amount of money on a monthly basis determined by the payout. One will also be able to receive cash if the policy is due. 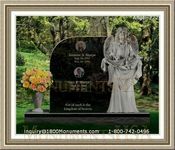 Funeral expenses should be adequately planned for to prevent against having to deal with the financial difficulties. The costs can quickly add up if you are not prepared for manage such difficult circumstances. 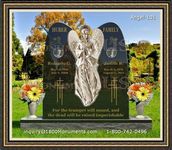 For breadwinners, it is important not to leave families devastated with money problems to cover the burial.